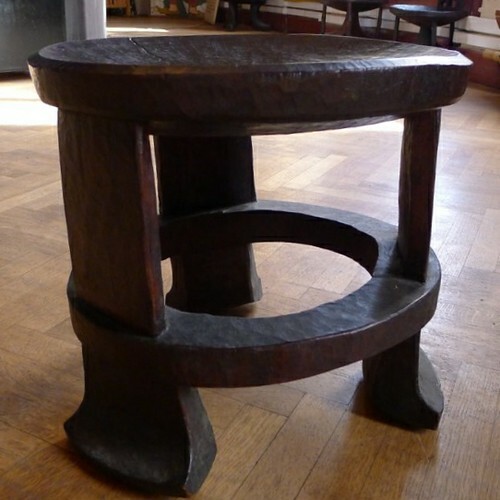 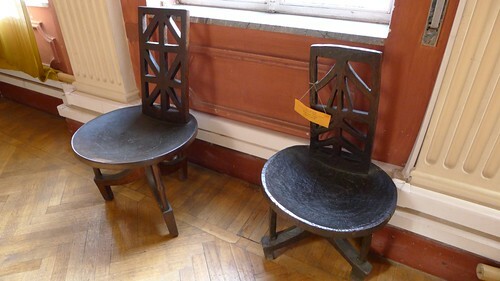 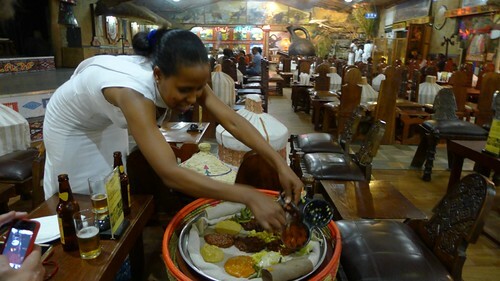 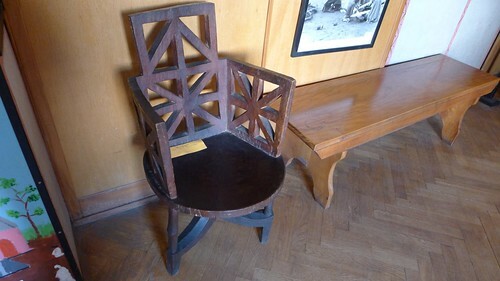 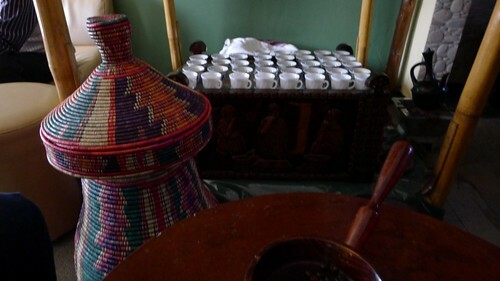 Prior to my recent trip to Ethiopia, I had no awareness of traditional Ethiopian furniture. 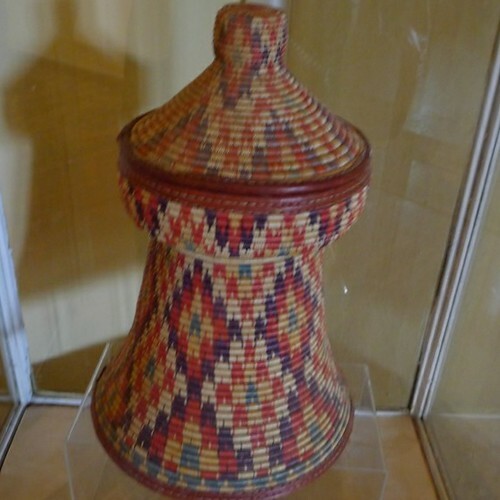 So the sophisticated execution and elegant designs on display in the Ethnological Museum in Addis Ababa came as a very pleasant surprise. 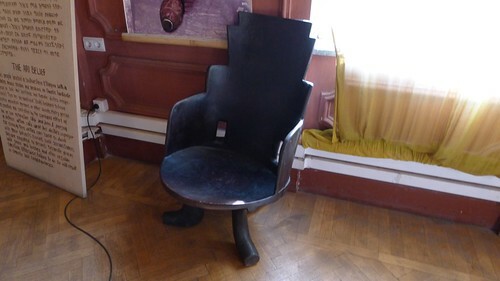 Once I had seen the museum collection, I was able to go through my photos from the entire journey to find similar furniture in current use. 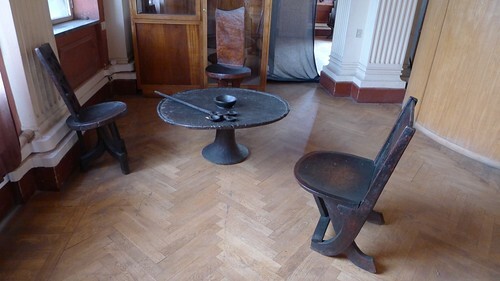 Unfortunately, some museum examples were in reflective glass cases in rooms with big bright windows – so my photos leave much to be desired (as in the case of the covered-basket-table or mesob immediately below). 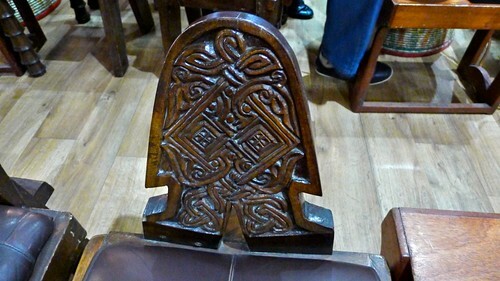 Basket-tables when not in use are covered with a fitted cloth case – as can be seen in the very bottom photo.